In a move that will probably not surprise anyone, a new report indicates Sony developers are playing with AMD’s Ryzen CPU code, sharpening it up for a potential new PlayStation 5. The report shows they’ve been working to improve support for the Ryzen processors tech within one of the key Playstation development tools. Now, considering there isn’t a single Sony product using AMD’s latest CPU hardware, the speculation is that it’s being brought along for a future product, which would surely be the PlayStation 5. The current-gen PlayStation 4 is using AMD’s old, creaky, frankly rubbish, Jaguar CPU cores, so a cheeky Ryzen update certainly wouldn’t go amiss. The Ryzen chips we know and love may be hotter and more power hungry than their Jaguar core counterparts, but have significantly more about them and have far more advanced silicon inside. 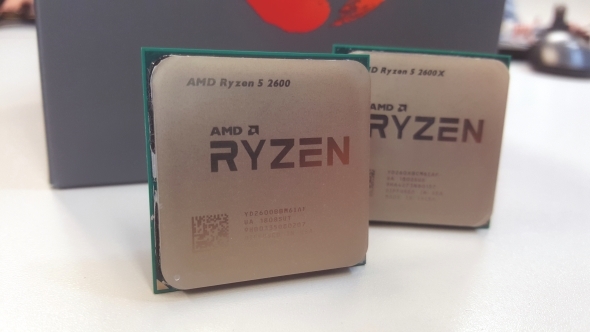 Interestingly the specific microarchitecture code they’ve been working with is based around the first-gen Ryzen design, though that could still cover the latest 14nm+ processors. Those Ryzen 2 chips launched this year, but, given that AMD’s Zen 2 is not set to sample until towards the end of the 2018, it’s not too surprising that Sony haven’t been able to get their hands on some more advanced custom silicon to play around with. The LLVM compiler stack is the object in question, and is part of a tool that Sony use in PS4 development. Simon Pilgrim, principal programmer at Sony Europe, has been submitting cleanup code for the first-gen Ryzen microarchitecture, as reported by Phoronix, so it seems he’s working to streamline the first-gen Zen code for use with Sony dev tools. Putting the effort into getting Sony tools up to date with the advanced AMD technology looks like it’s essentially laying the groundwork for future custom chips, as working with the ‘znver1’ code should pay dividends when the ‘znver2’ code eventually rolls around. And it makes complete sense for Sony to continue their technological relationship with AMD. It means they can continue to have iterative custom silicon inside subsequent generations of hardware, and means your PS4 gaming library should still be compatible with the potential PS5 whenever it appears. And when is that likely to happen? Well, the current speculation is for a 2020 release timeframe, with PlayStation CEO, John Kodera, being reported by a Wall Street Journal writer as suggesting that March 2021 would be when the company would start to push ahead to the future. 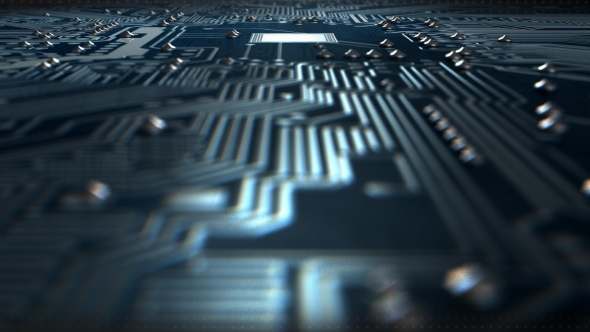 With the Zen 2 chips likely to launch properly in 2019, and likely to share similar code bases to the first-gen Zen design, it would be highly possible for AMD to create a custom chip for Sony for release in 2020, and therefore for a real production ramp into 2021. A custom 7nm Zen 2 chip with AMD Navi GPU technology inside could be a tasty bit of kit. I wonder how many cores they’ll go for… and how well it’ll mine.